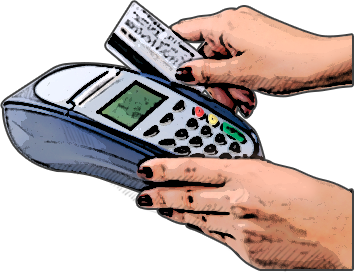 Physical terminals are used by retail and Mail Order/Telephone Order merchants to process credit and debit transactions. Most physical terminals can be configured to accept gift and loyalty cards. If you already own a physical terminal we may be able to reprogram it for you once you begin processing with Navidor.